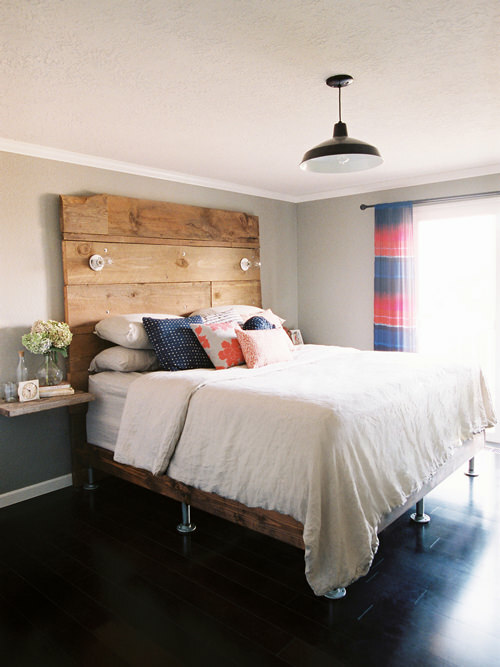 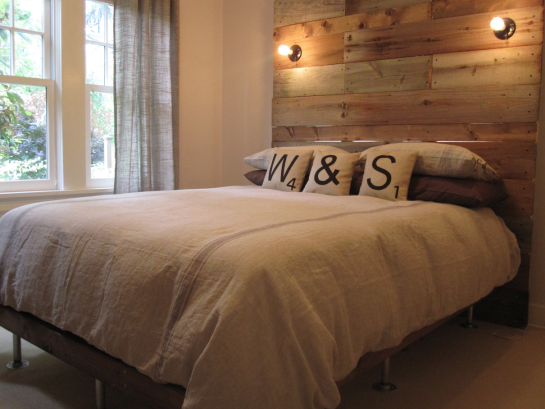 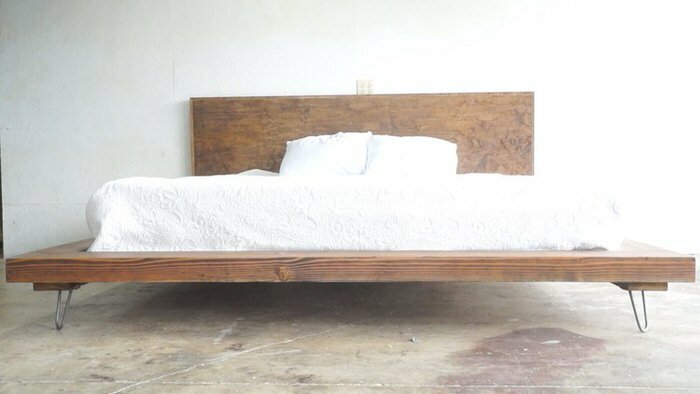 DIY bed frame and headboard! 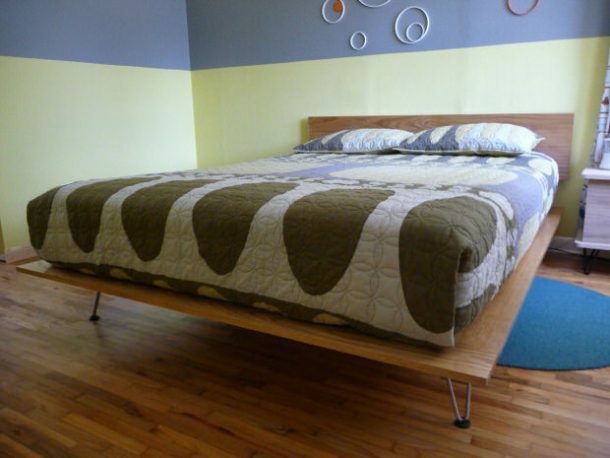 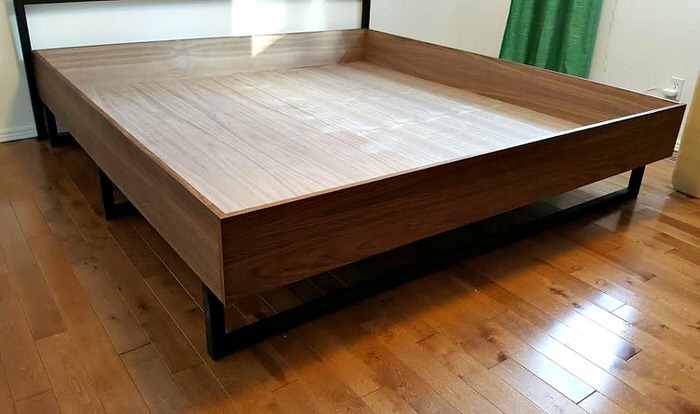 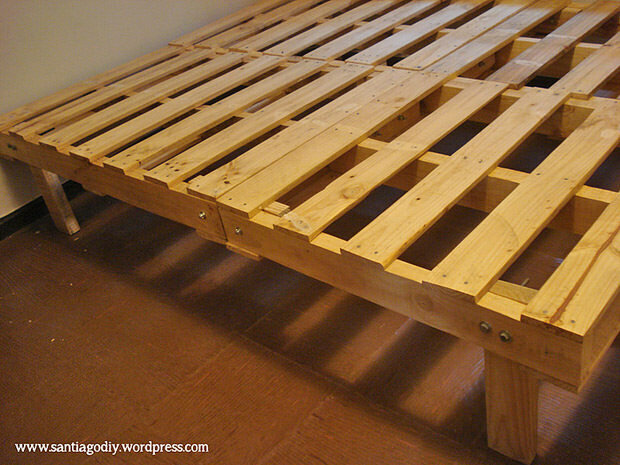 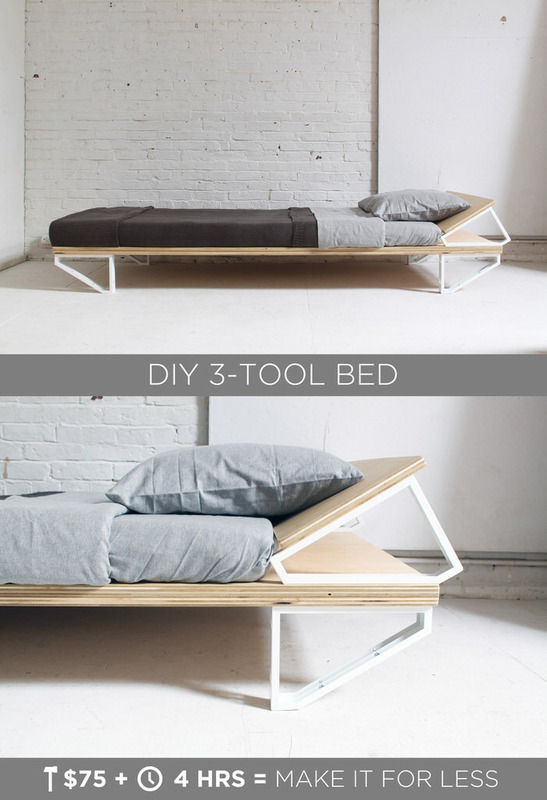 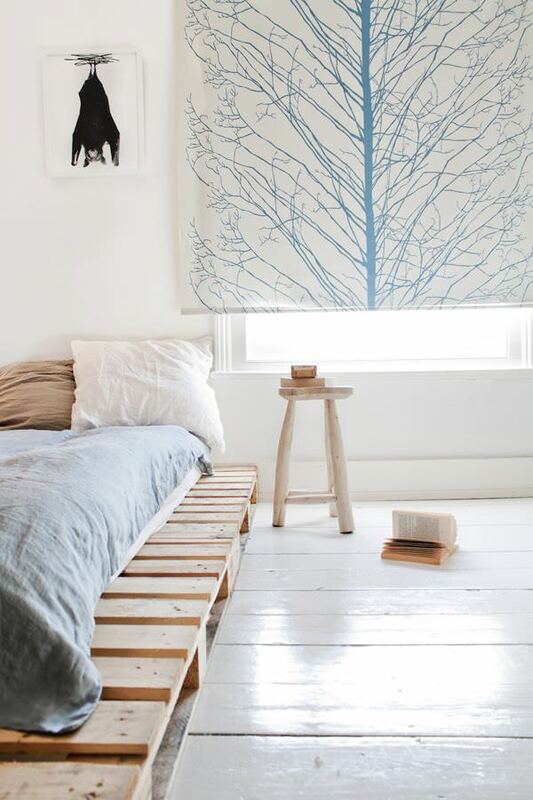 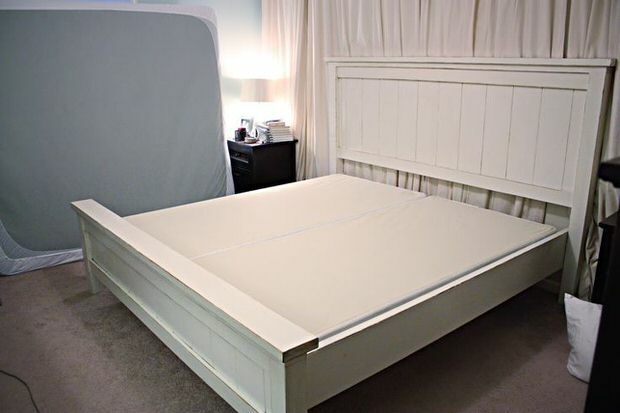 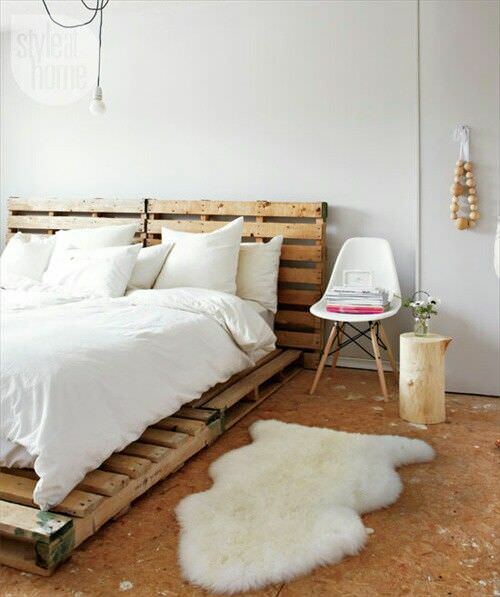 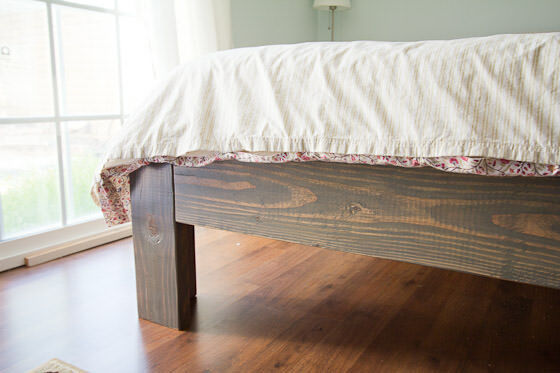 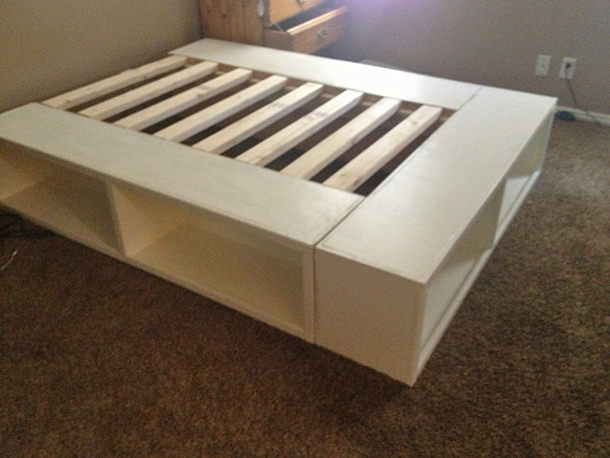 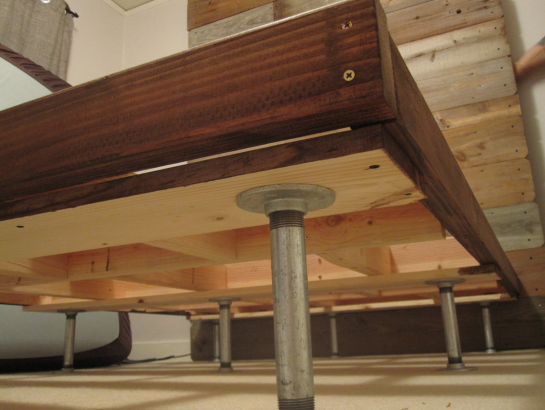 DIY storage bed… This is a great choice for a small home, or for kids rooms! 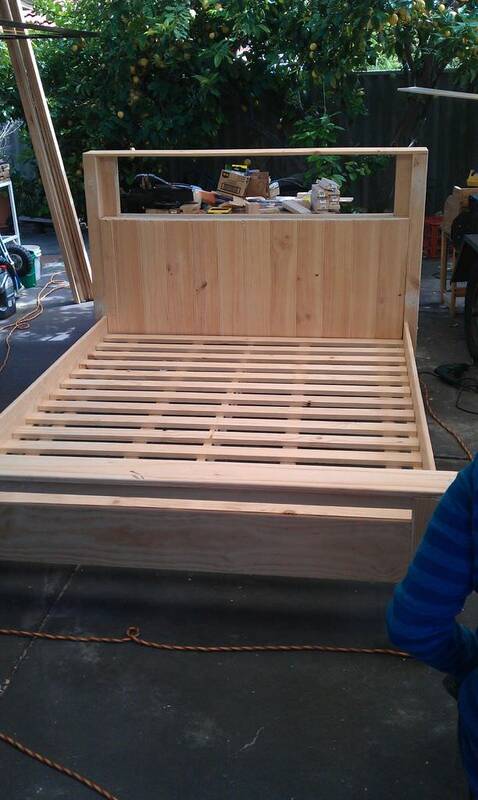 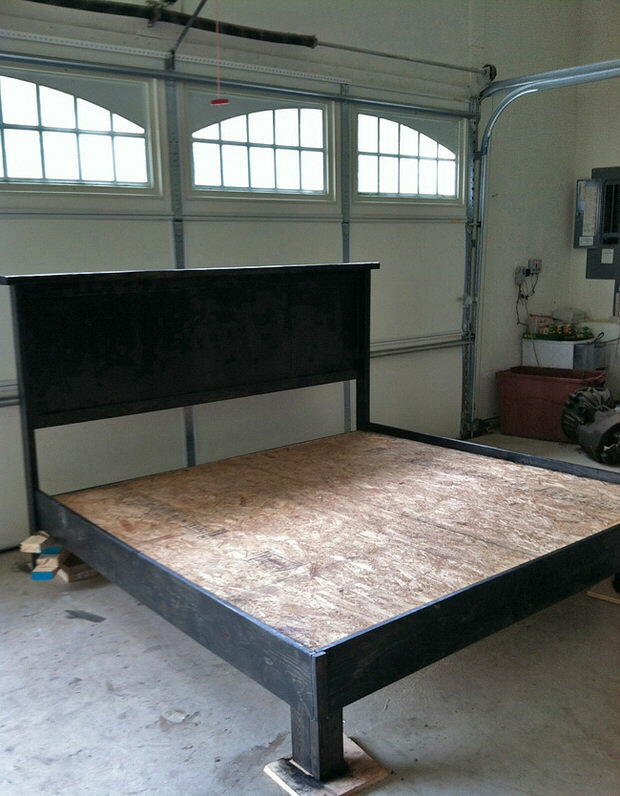 You can find the plans for this bed on Ana White. 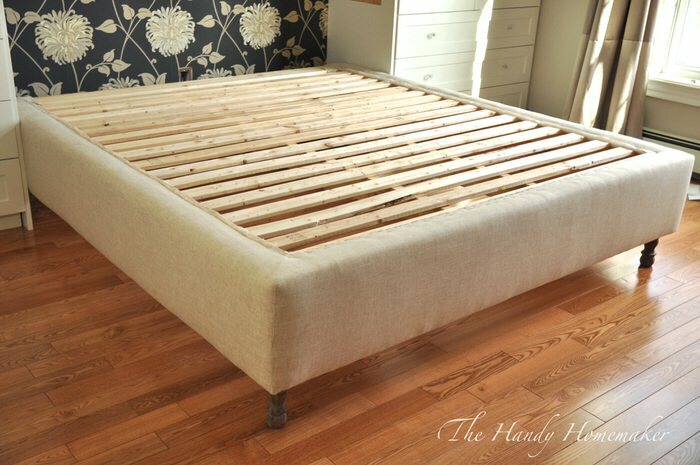 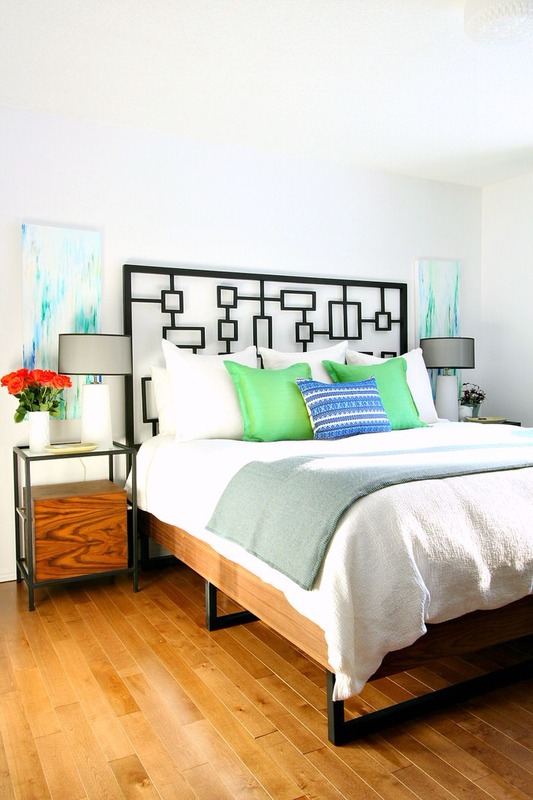 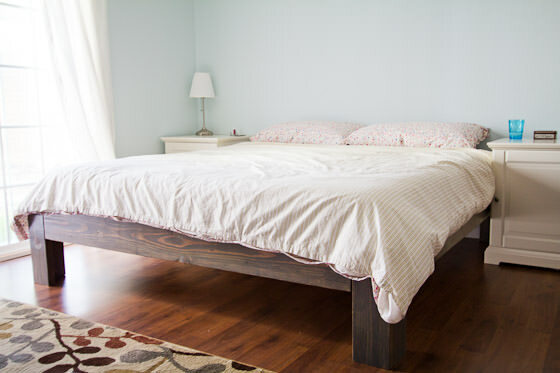 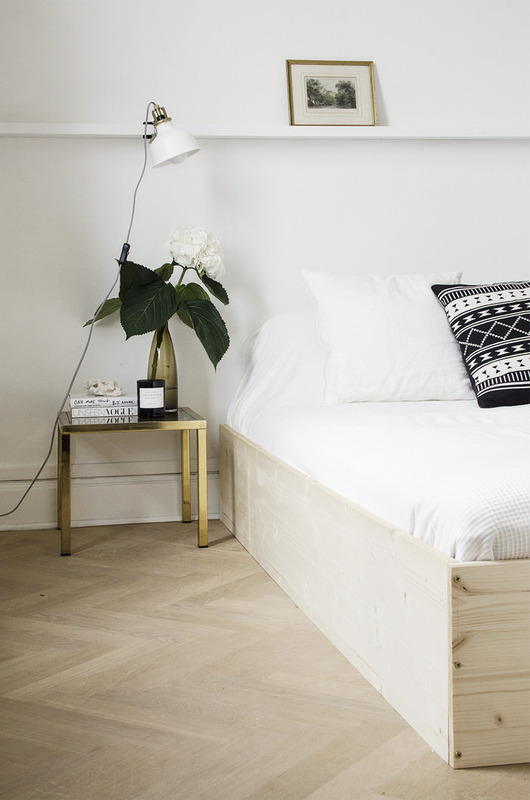 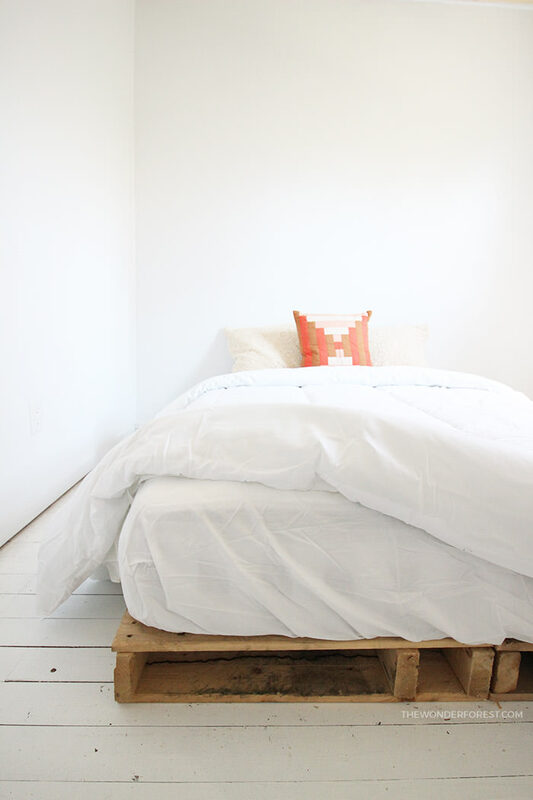 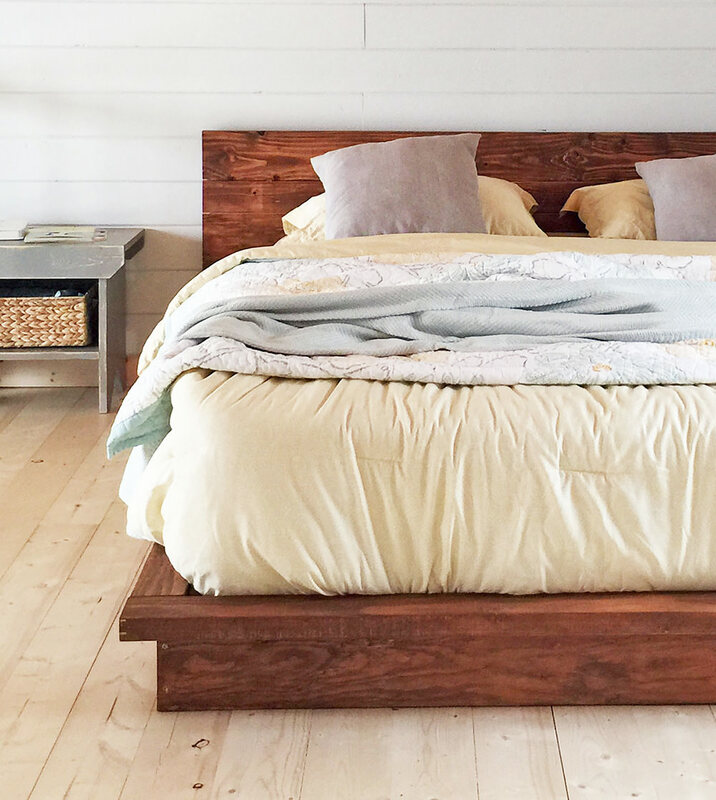 DIY storage bed or our master bedroom makeover tutorials!